Puli-sistem was founded in 1989 by a dairy producer to manufacture dairy equipment. Giuliano Vecchia owned and operated dairy facilities for over 15 years. Actually, we are home of the first and original teat scrubber. The focus of the company has always been to perfect the routine of cows teats prep. Our teat scrubbing technology started standardizing the milking process and improving the way dairies stimulate, wash, sanitize and dry teats before milking. We have designed all our teat scrubbers with milk quality and cow comfort in mind. 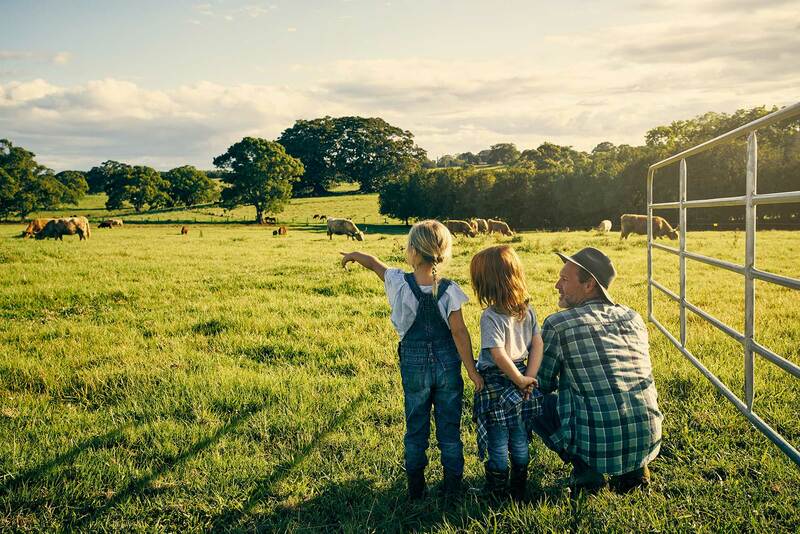 We know that dairy farming is not just an occupation, it’s a way of life, because we listen to our customers and we try to implement their feedback into products. Research means a lot to us and we are committed to keep improving our products and making them better for you. Our R&D lab takes care of many strenuous quality control tests to ensure the durability, the efficiency and the reliability of our systems. And we partner with local dealers across the world who have been trained in each step from installation to maintenance of the Puli-sistem teat scrubber. Experience is the key! The quality of the experience is seen as a direct correlation to the quality of the product, and therefore directly impacts positively on sales. Yes, it’s an investment in time, technology and marketing budget. But the return on that investment is hard to deny and it is proven by the great satisfaction and confidence of our customers.